Stay Metrics, a provider of solutions for driver engagement, retention and training announced earlier today that the company has expanded an agreement with trucking company Schneider to increase use of Stay Metrics products. According to Stay Metrics, Schneider has been a customer of the company since March 2016, using surveys to gain insight into driver orientation, driver onboarding and the exit process for drivers, and will reportedly increase its usage by twofold. Rob Reich, senior vice president of equipment, maintenance and driver development at Schneider reports that using surveys to gain insight into new employees is valuable feedback to move forward with operations. Stay Metrics reports that research shows the number one cause of early driver turnover is unrealistic job expectations, information which has been provided to Schneider. Schneider additionally reported that after nearly two years as a Stay Metrics client, the company believes it has created a more positive experience for its drivers. 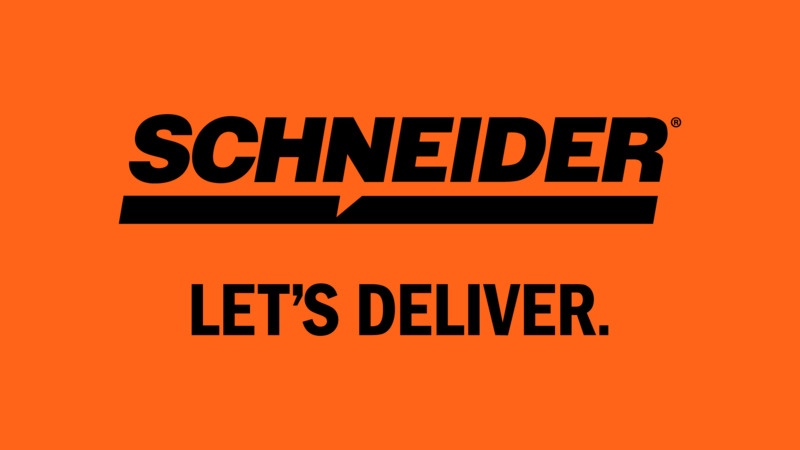 Schneider reportedly offers a wide variety of career options for drivers including long-haul routes, regional routes and local routes, with route options differing across several divisions of trucks at the company.